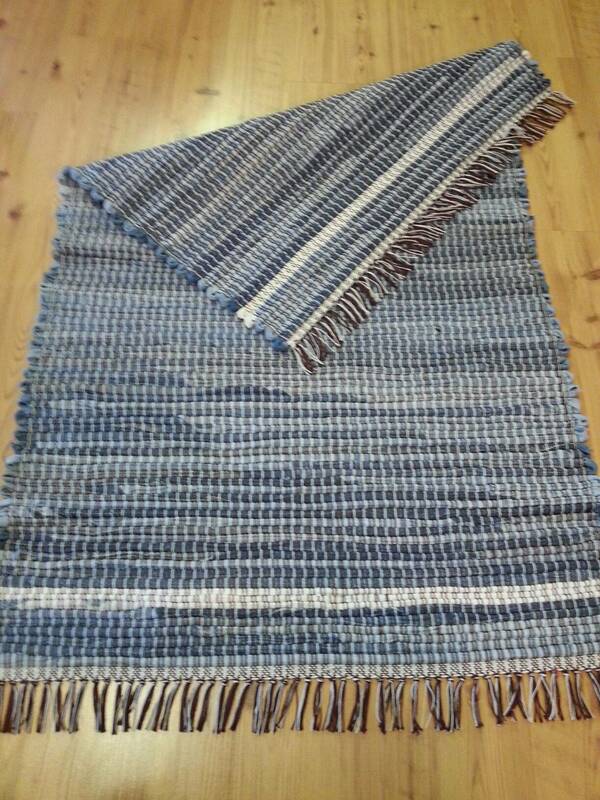 Very strong & durable rugs! 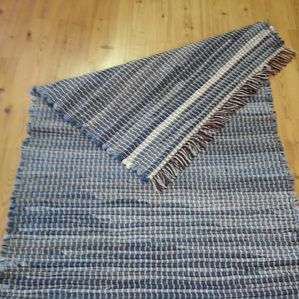 Hand spun Llama & Alpaca weavings! 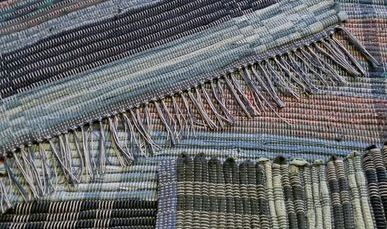 Many types of decerative weavings available or can custom order. 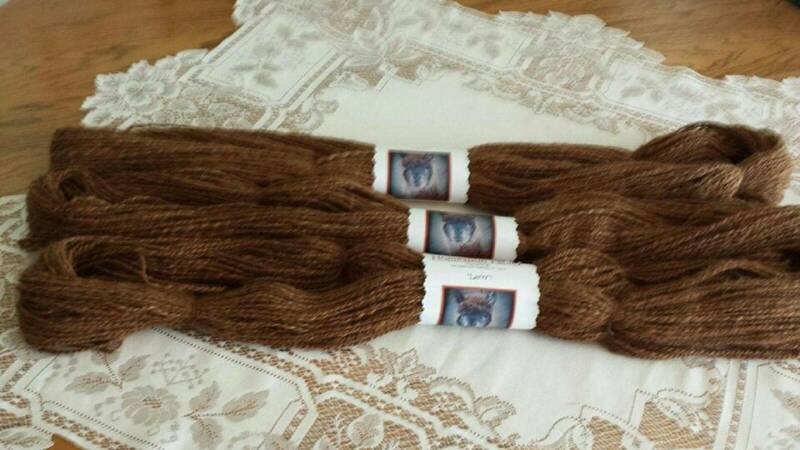 Jacob Sheep Yarns & Rugs available! We are currently taking custom orders! Lasting Memorials of your loved ones! 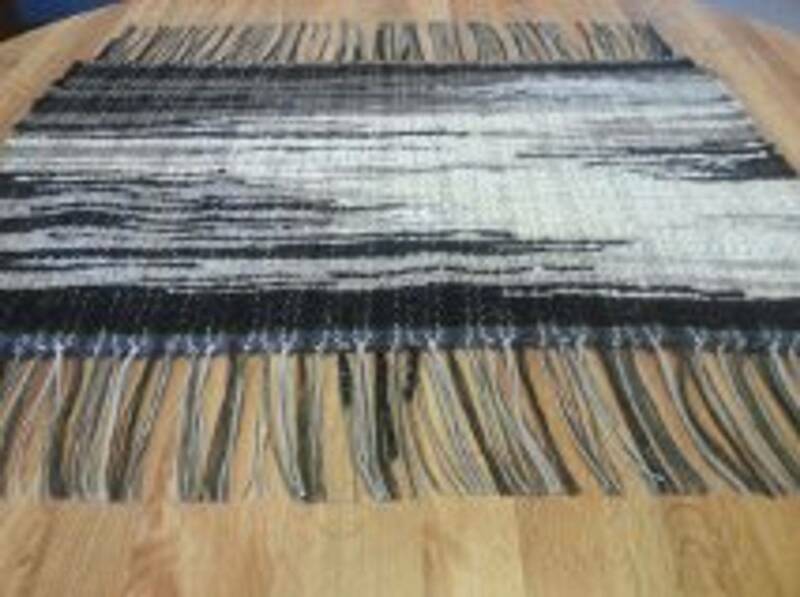 This weave produces a contrasting color scheme on each side of the rug. 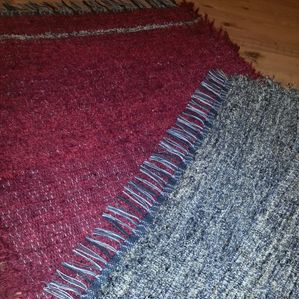 Rag rugs, selvedge rugs and alpaca, llama & wool rugs! 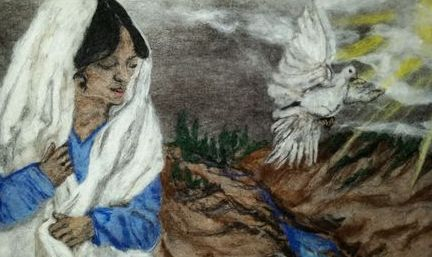 Just contact Bonnie for individual requests. 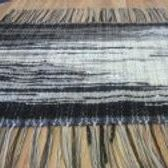 "Contact us for order preference & pricing"
"Contact us for specific order instructions & pricing"
Made from Alpaca, Jacob Sheep wool or Llama fibers! 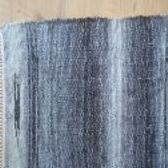 Can special order depending on availability of fleeces/fibers for desired items. 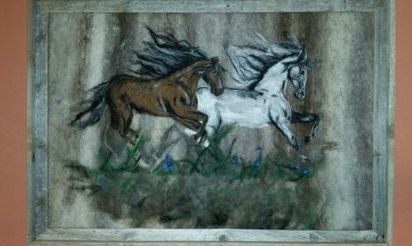 Custom order felting portraits available of your special pet! Contact me for details & pricing.